Filmmaker Jocelyne Saab will be in conversation with Tim Markham (Birkbeck) and Stefanie Van de Peer (Exeter). 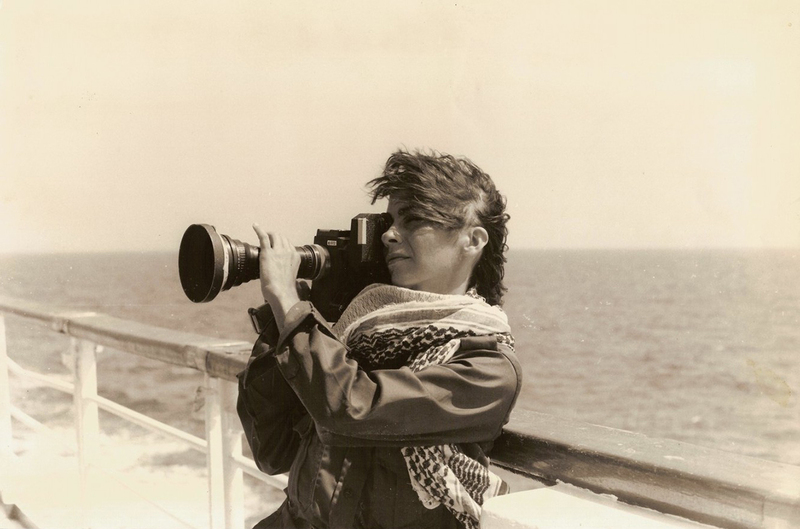 Following the event we invite all our guests to join us for wine reception and Negotiating Dissidence: The Pioneering Women of Arab Documentary by Stefanie Van de Peer book launch: https://edinburghuniversitypress.com/book-negotiating-dissidence.html. An extraordinary opportunity to see Jocelyne Saab’s Beirut trilogy of essay films made during the civil war in Lebanon in the 1970s and 80s. Having started her professional life as essentially a television journalist, Saab turned to a more personal and essayistic mode of filmmaking as her native city and country were torn apart by civil war. These beautiful and moving films infuse their powerful documentary footage of daily life amid destruction and displacement with a poetic intensity that transcends the conflict and reaches beyond despair. After the civil war, Saab went on to make numerous films, including documentary and fiction, both in Lebanon and around the Middle East and the Arab world, and more recently she has worked in gallery settings as well as creating her own cultural festival in Beirut. The film is an elegy for the city of Beirut and was shot during a period when the war hostilities had ceased momentarily and people were attempting to reconstruct their lives amongst the rubble and destruction of war. 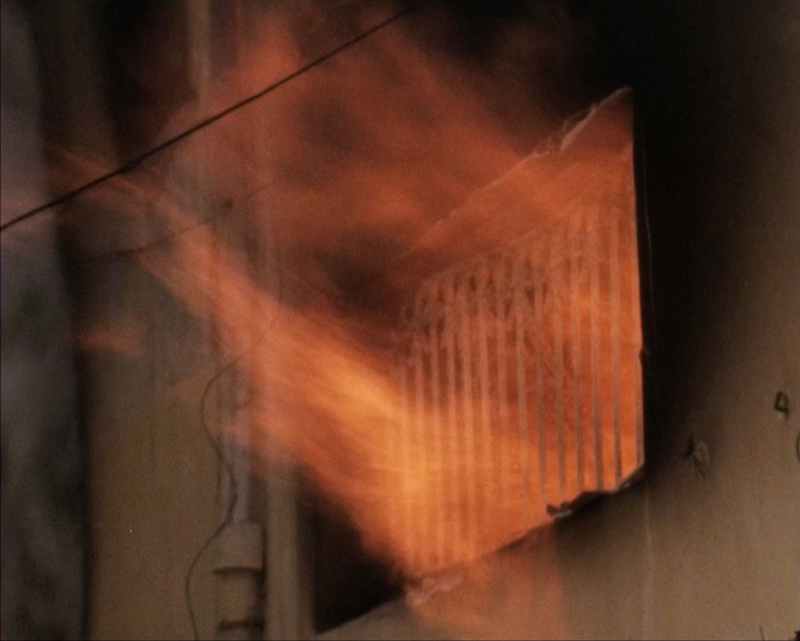 Shot over six months, the first half of the film shows us images of a destroyed city, of empty streets, bombarded buildings, random objects, of children playing, accompanied by a voice over written by poet and artist Etel Adnan, telling us how they ”the unusual has destroyed the order of things”. People relate their experiences of desolation and the suffering from the battles. 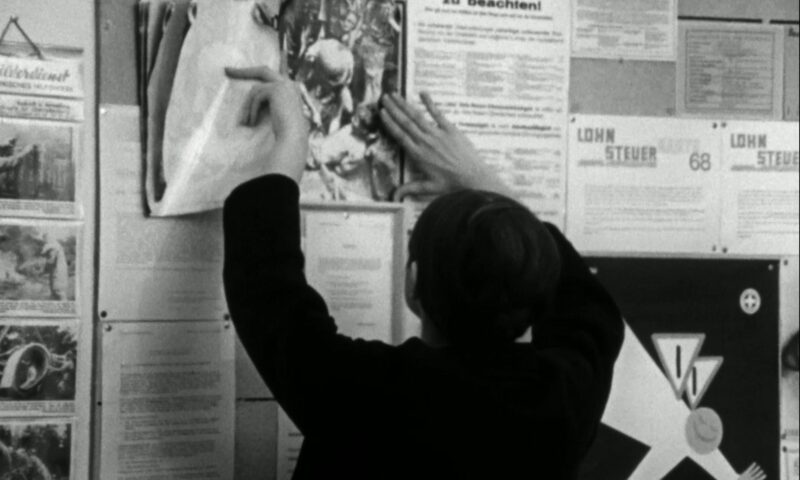 This city portrait is Saab’s first attempt to articulate in personal terms her experience of the war and to rework in essayistic form her previous filmic and journalistic coverage of the history of her country and its conflicts. The essay film is infused with the uncertainty and violence caused by the destruction of a place she had known and that she felt was lost forever. This highly personal and original film is an attempt by the filmmaker to come to terms with her experience of war and current events in Lebanon. Saab is like a character in her own story, returning to a country and a city that she no longer recognises. The film works through subtle transitions between fiction and documentary, and a series of letters with a text written by Etel Adnan, whose novel Sitt Marie Rose, published one year earlier in 1977, Saab considered to be the best novel about the Lebanese conflict. While traveling around Beirut and to South Lebanon, the filmmaker muses about the country, its politics, censorship, listening to people who speak openly about their lives and what they hope for the future. The film was described as a panorama of Lebanese society and its problems, revisiting the history of Lebanon and the wages of occupation, while showing people’s everyday life during a time of conflict. Shot seven years into the war in July 1982 while Beirut was under siege by the Israeli army, the film is another heartfelt tribute to an almost deserted city reduced to rubble after years of conflict. Saab, acting like a reporter of her own history, tells us about the destruction of her house, a 150-year-old building. The film is haunted by the history and memory of places and names and by the stark reality and unbearable violence of the war. The voice over of the film was written by Roger Assaf, a playwright, director and actor, whose work has been profoundly marked by the collective experience of war. Special thanks to Jocelyne Saab, Miriam Heard, and Nicole Brenez.